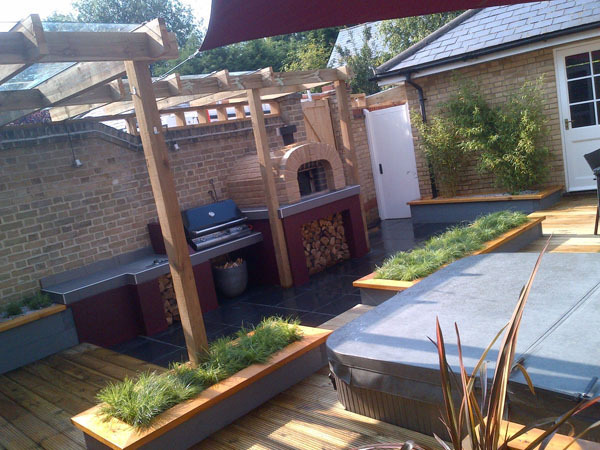 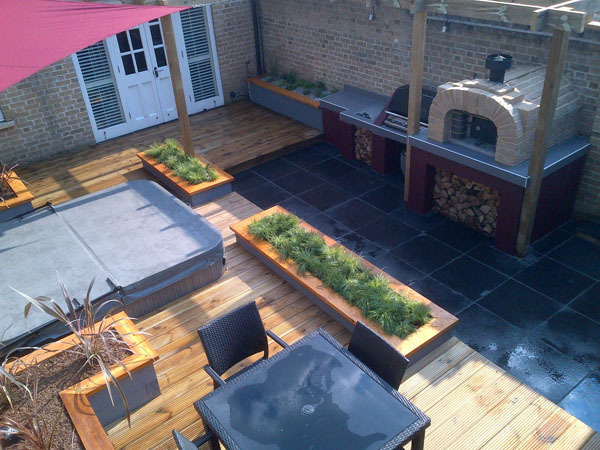 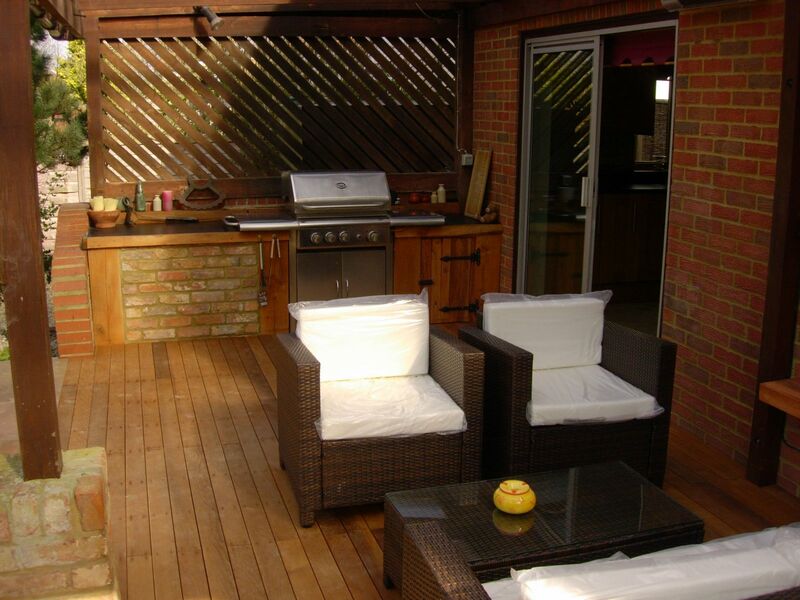 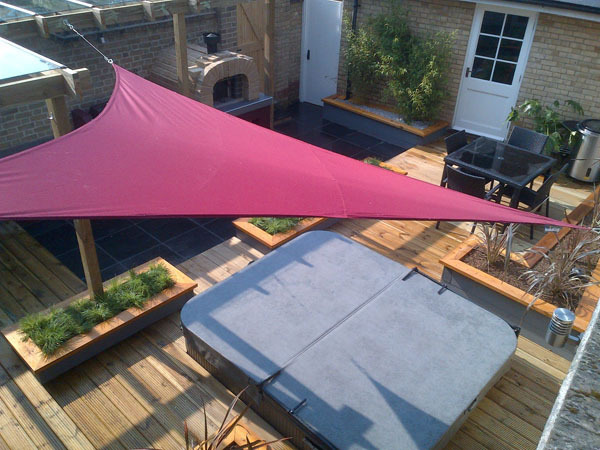 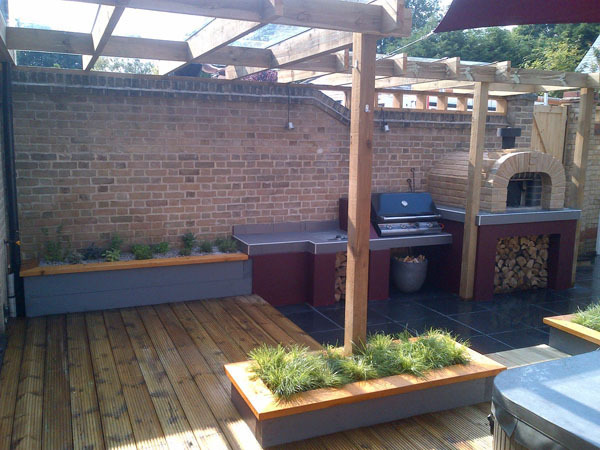 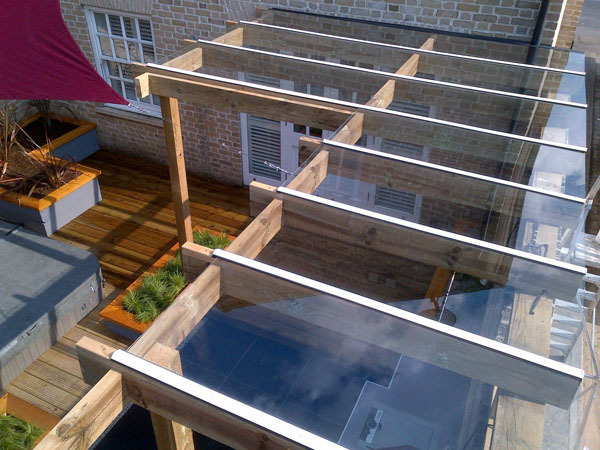 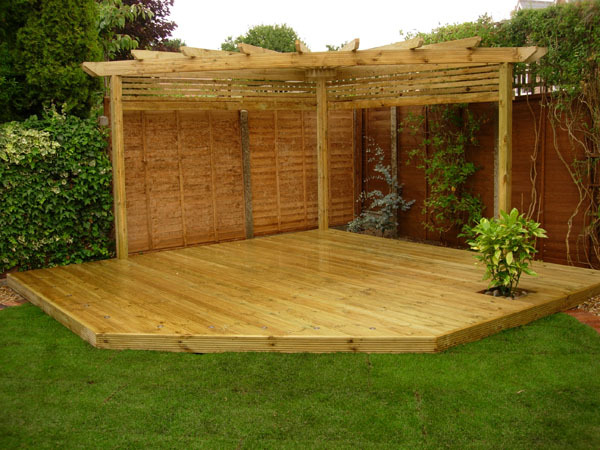 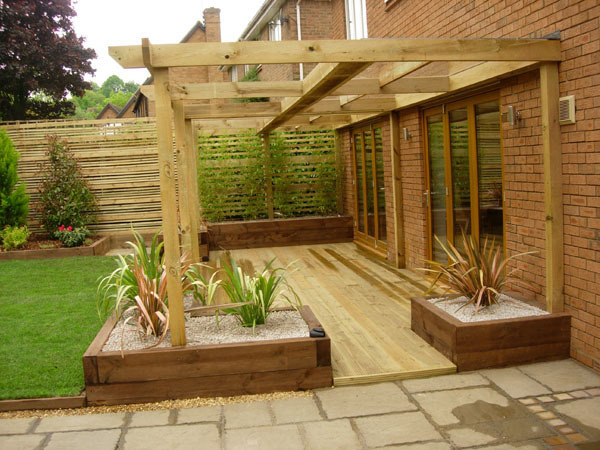 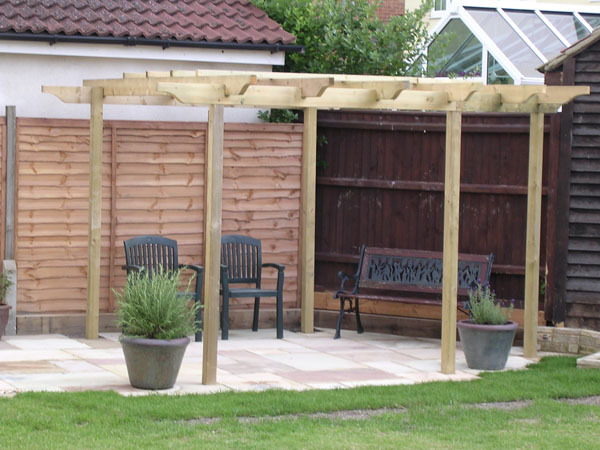 We build bespoke timber structures on site from arbours and pergolas right through to covered and weather proof gazebos that you can barbeque and relax under. 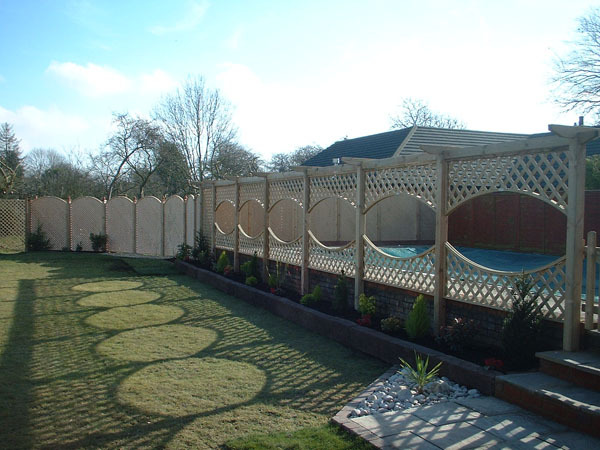 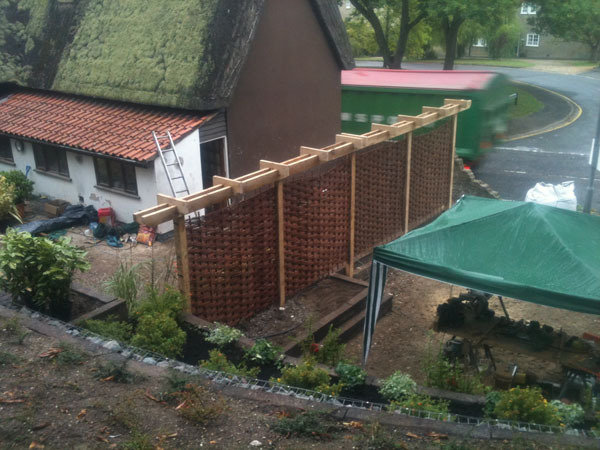 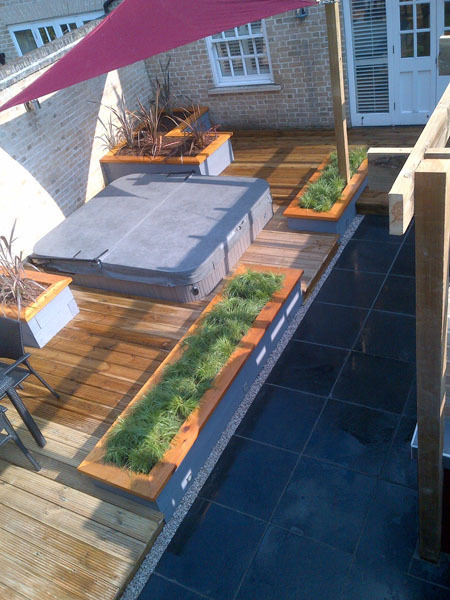 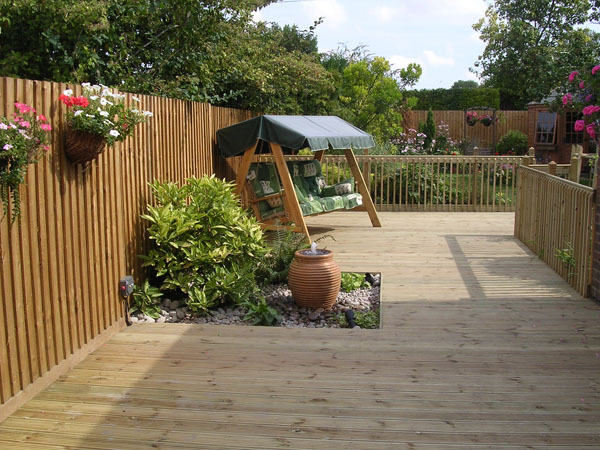 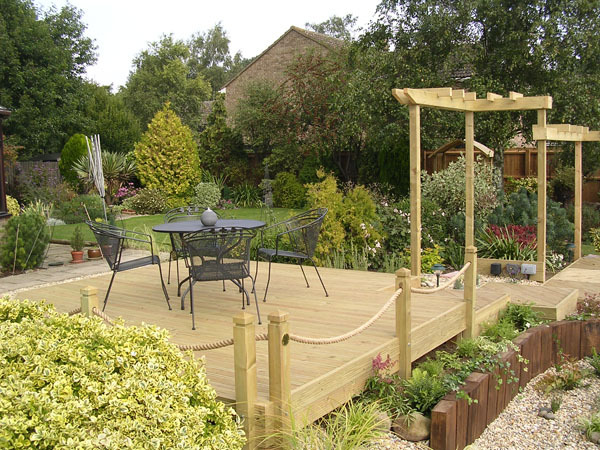 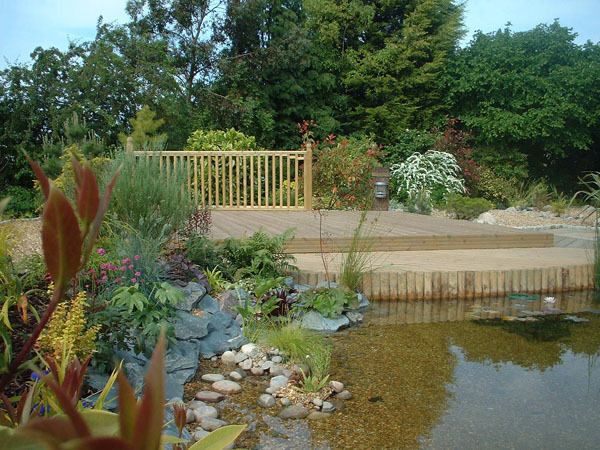 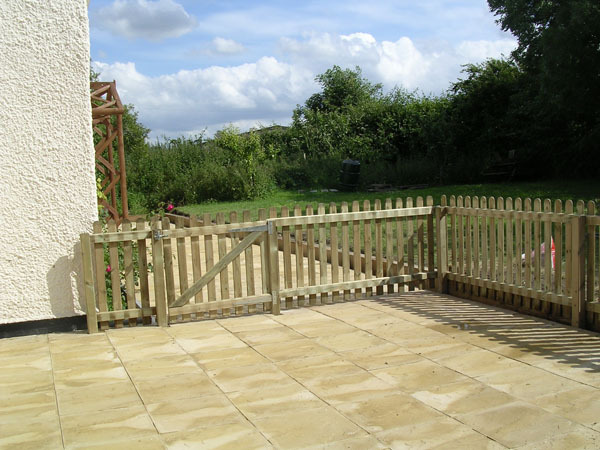 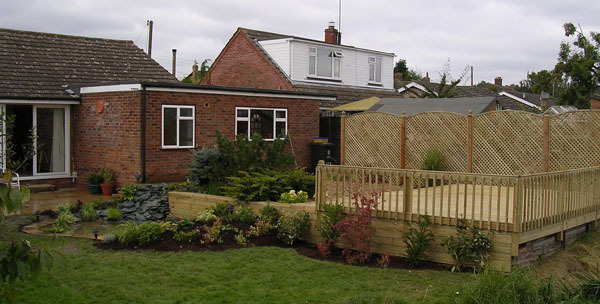 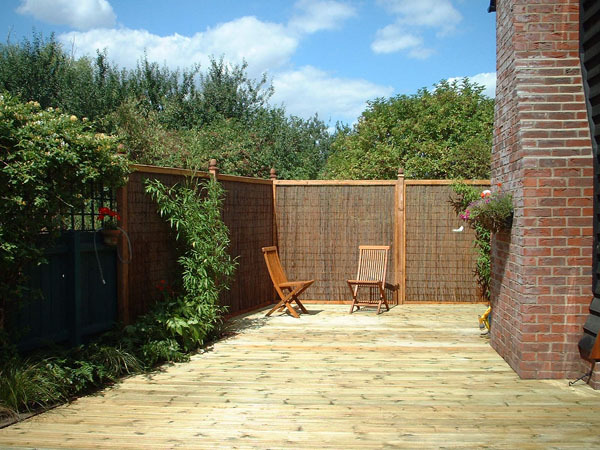 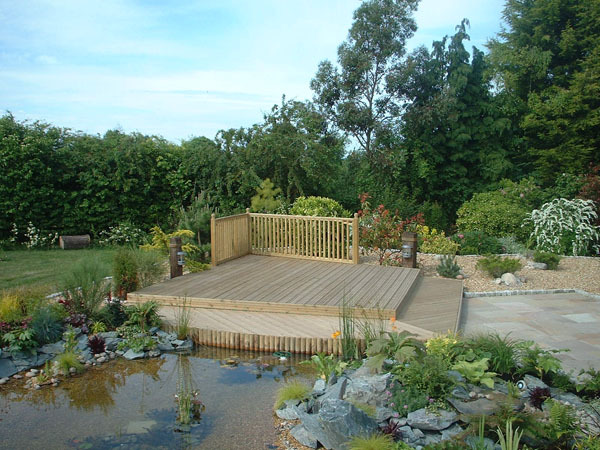 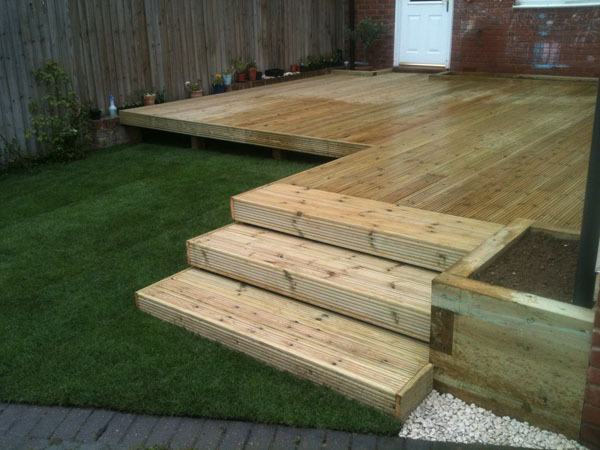 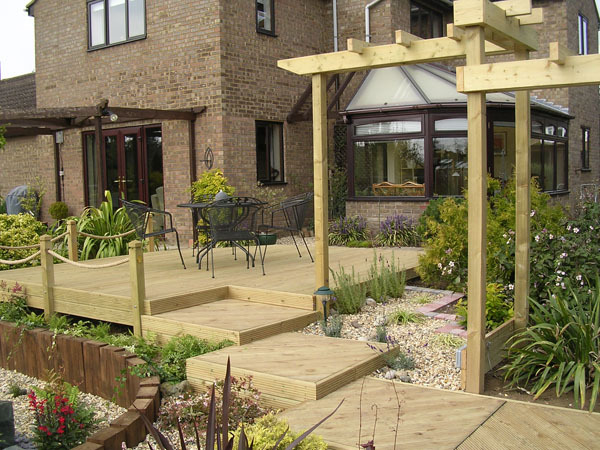 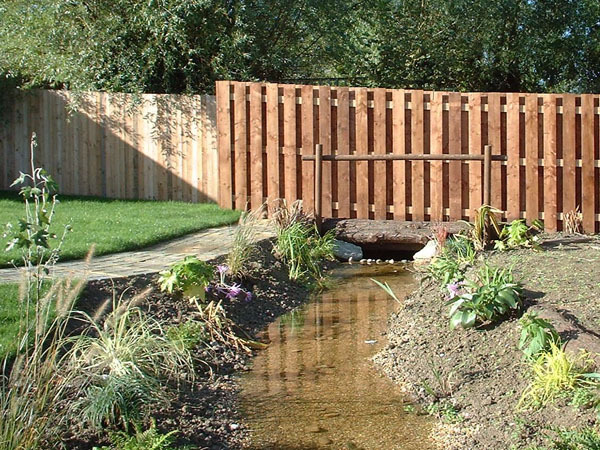 There are many different solutions to your fencing needs and they don't all have to be boring. 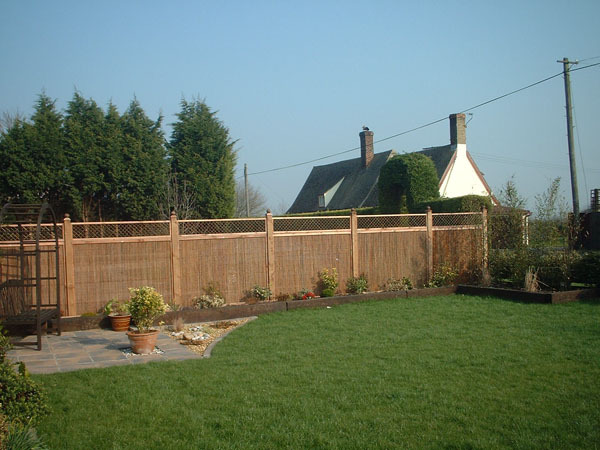 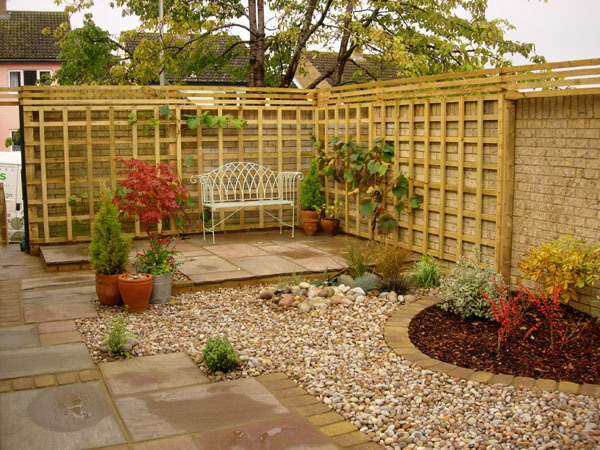 We can suggest many different ways to give you the privacy that you require And give you sustainable fencing that is attractive and practical.